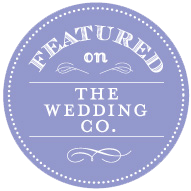 Established in 2004, Secrets Floral Collection (SFC) is a Toronto-based Floral & Event Design company. 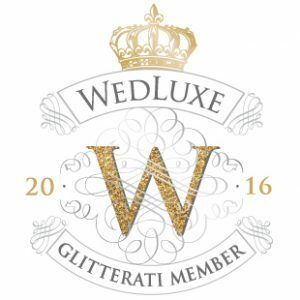 We use only top-quality products and supplies, and build our reputation upon superior customer service, a high level of integrity, and a desire to create a most memorable event. 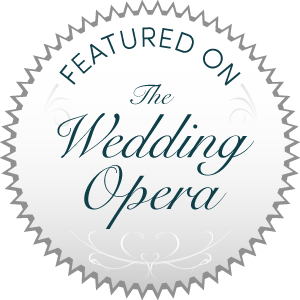 We have consecutively won the WeddingWire Couples’ Choice Awards 2014 and WeddingWire Couples’ Choice Awards 2015, which recognize us as top 5% of vendors in the nation. 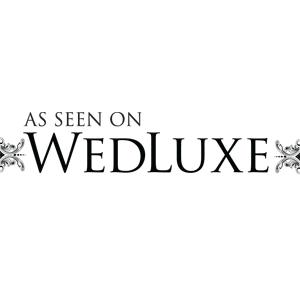 Also, WedLuxe Magazine has chosen SFC as one of the best in the country. 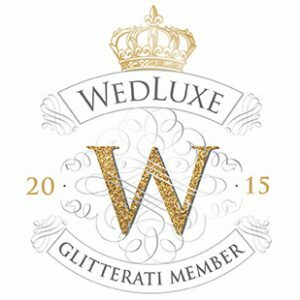 We are part of WedLuxe Glitterati, an exclusive and select group of the finest wedding professionals, leaders, and trendsetters in Canada’s wedding industry. 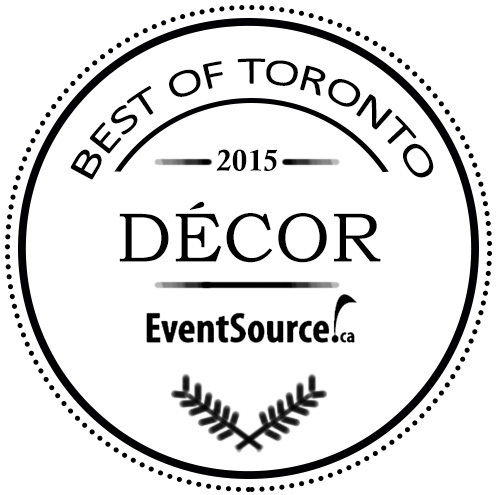 We are also rewarded by EventSource for Best of Toronto Décor 2015. 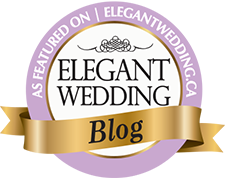 SFC’s works have been featured in numerous media and publications, including on TV show “Four Weddings Canada”, WedLuxe, Style Me Pretty, and Weddingful. Our work quality is attested by our happy clients. We have over one hundred 5-star reviews online! 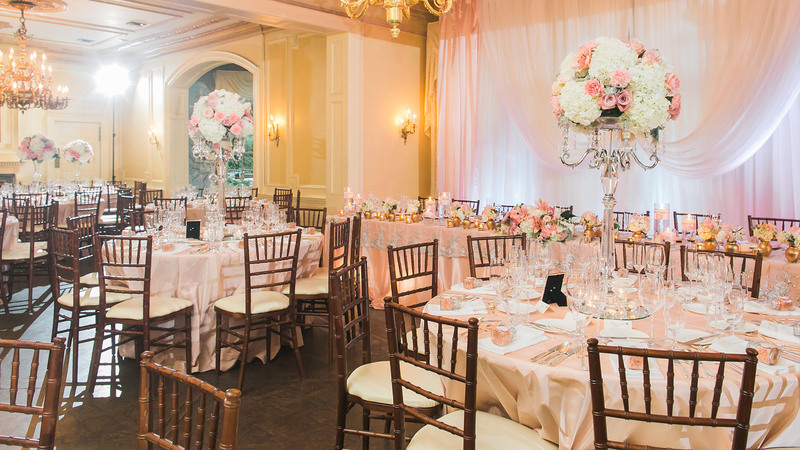 Zoe has always been passionate about floral design and event décor, and has been involved in the industry for over 15 years. 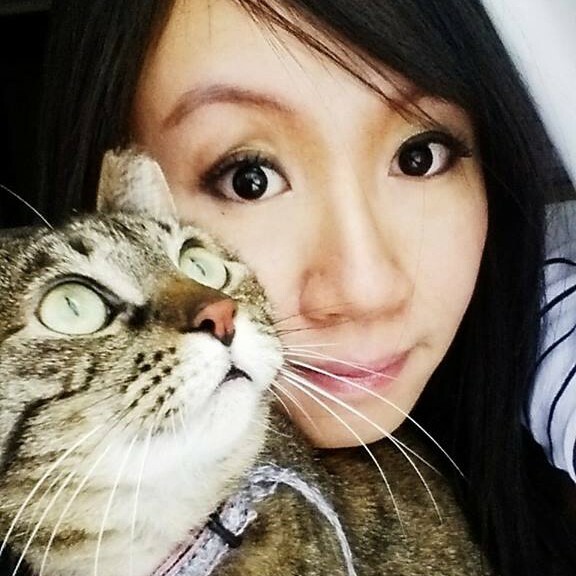 Since the age of 16, Zoe has been working at a Toronto reputable floral shop. 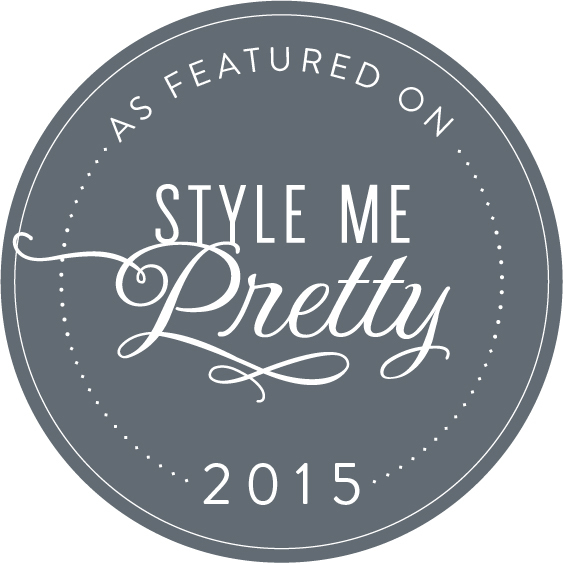 Today, Zoe is the owner and the Creative Director of Secrets Floral Collection. As one of the few designers in the floral and wedding industry under 35, Zoe’s design is known to be very modern and chic, yet she always crafts all her pieces with exceptional skills and expertise.